Why i should pick you: Because i have plenty of exp on regular hacking forums as mod/Admin, and i am an active contributor and am super active. 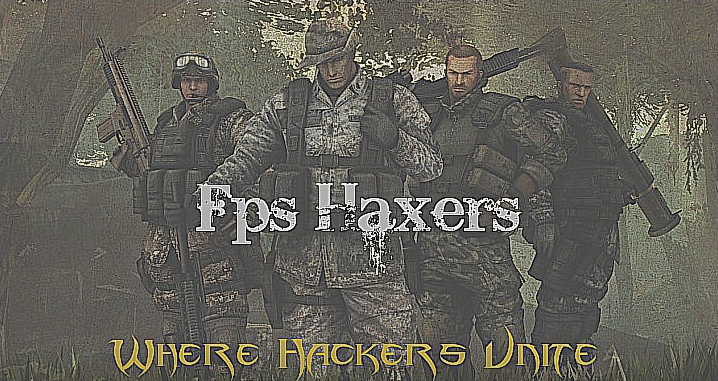 Past Experience:Mods on 4 closed hacking sites, soon to b e mod on 2 new hacking sites, admin on ventrilo server, previous admin on a few C:SS servers. Other: Thank You for reading my app and i hope thi will be enough for the position. And all applications are closed except for trainee mod.